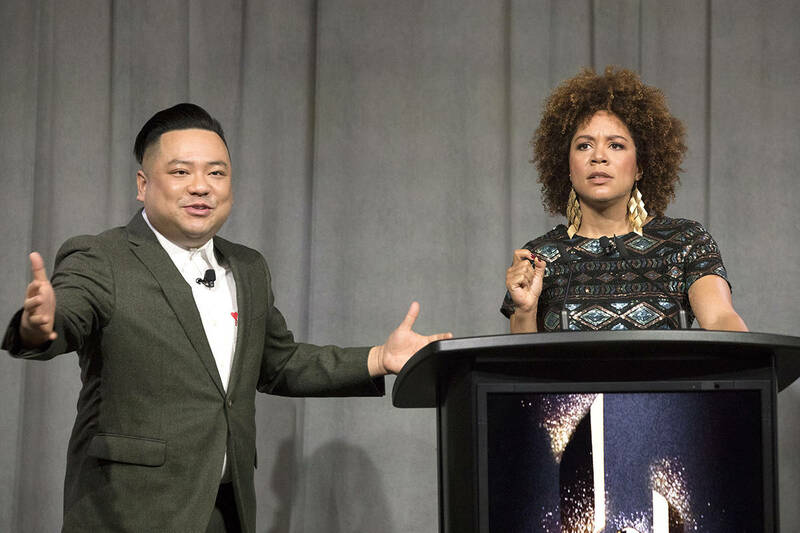 Yesterday we attended the 2019 Canadian Screen Awards Nominee Announcement, hosted by award-winning comedian Andrew Phung (CBC’s ‘Kim’s Convenience’) and CSA-nominated comedian Aisha Alfa (CTV’s ‘The Beaverton’), and we were delighted to learn that our Netflix Original Series ‘‘The Magic School Bus: Rides Again‘ received a nomination for Best Animated Program or Series! 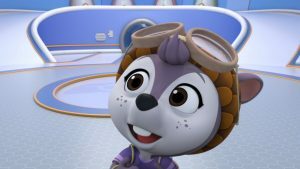 In addition to our nomination, we also want to congratulate Bryn McAuley who is nominated for Best Performance, Animation for her outstanding work as Shirly Squirrley on our Nick Jr. show ‘Top Wing‘. And finally, a shout out to our partners over at Breakthrough Entertainment and Apartment 11 Productions for nominations in the Best Children’s or Youth Non-Fiction Program for ‘Science Max: Experiments at Large’ and ‘Finding Stuff Out’, respectively. 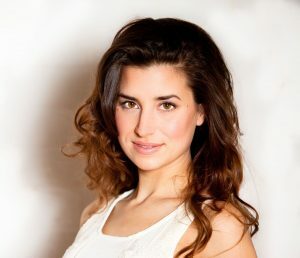 The Canadian Screen Awards take place on Sunday, March 31 at 8 PM on CBC and CBC Gem streaming services. Find a full list of this year’s nominees here.